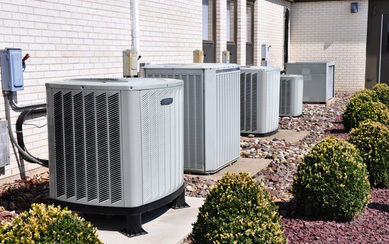 Since 1958 SIDS Air Conditioning, Heating & Refrigeration Inc. has specialized in commercial, industrial and multi-family systems both large and small with, Sincerity, Integrity, Dependability, and Satisfaction. We take great pride in providing exceptional and friendly service, and delivering products and services our customers can trust and value at affordable rates. Over these years, our exceptionally satisfied clients have ranged from Federal, State and City government, to property managers, building owners, developers, hospitals, factories, stores, apartments/condominiums, and office buildings. Call us today for a estimate! We're ready to service any need you have. Whether that's a clean room, a laboratory, office, home, banks, universities, computer rooms, etc. We've serviced professional clients for over four decades and your satisfaction is 100% guaranteed. 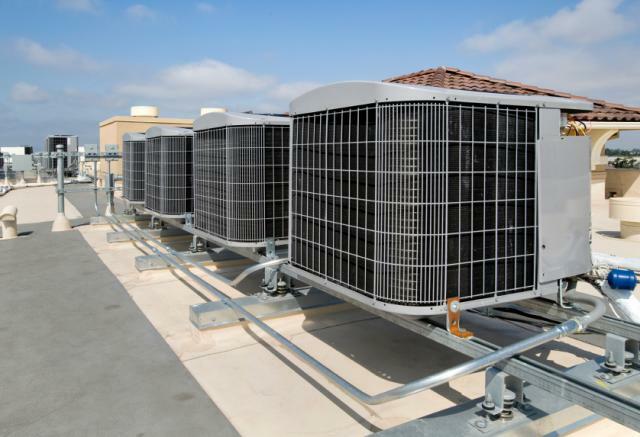 Our Energy Management and Preventive Maintenance programs keep your office comfortable, your energy consumption down, and your costs low. Gain peak performance, lower operating energy costs with SIDS regular preventive maintenance program. With the cost of energy rising, we take heating very seriously. At SIDS our trained professionals find the most efficient and cost effective ways to save you money on your heating bills through state-of-the-art energy saving systems at a fraction of the cost. 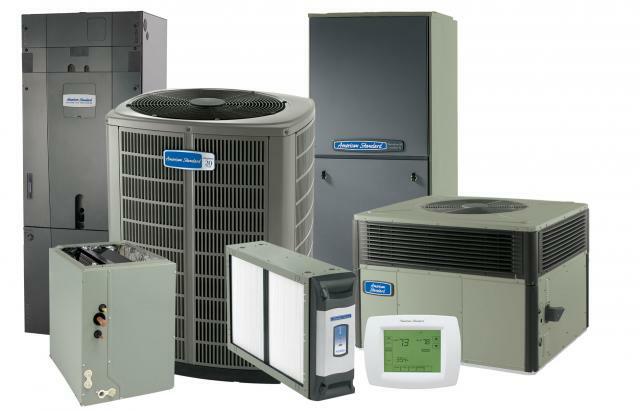 SIDS specialize in air conditioning, heating and preventative maintenance services for commercial, industrial and multi-family systems. We are licensed, insured and bonded in the state of California. We have been operating in the Southern California region since 1958 and throughout these years our exceptionally satisfied clients have ranged from Federal, State and City government, to property managers, building owners, developers, hospitals, factories, stores, apartments/condominiums, and office buildings. This is experience you can count on and our work is 100% Guaranteed !